tired of posting on instagram and not growing your business? 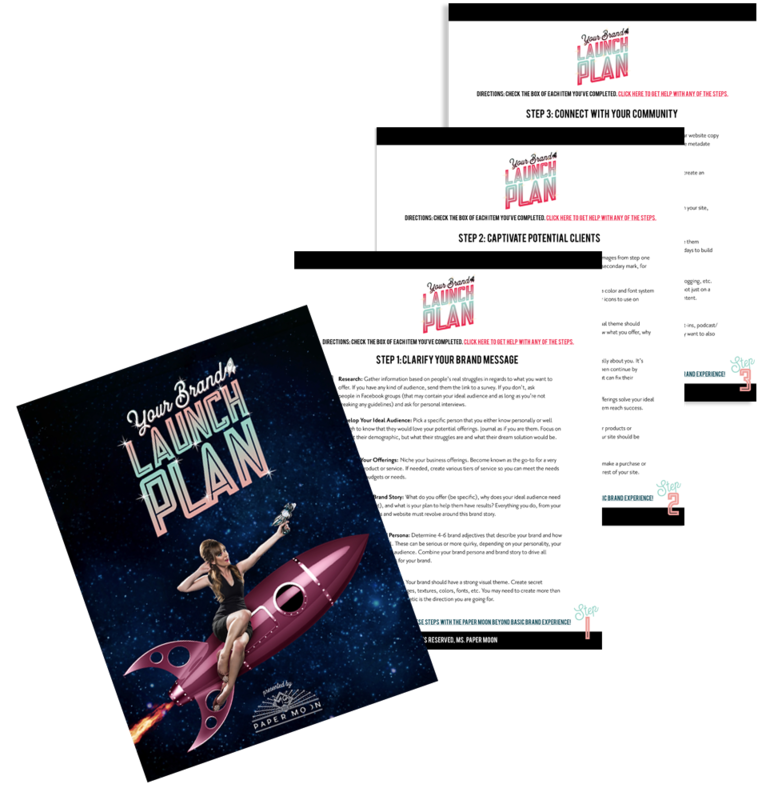 Deep in the outer reaches of our galaxy, Ms. Paper Moon has created an email course just for you!  Get clear on your IG goals, style, and growth methods with Out of This World Instagram and start building buzz around your creative business! Success! Now check your email to confirm your enrollment in the course!